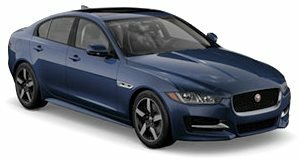 All new model to be revealed next week. Jaguar will unveil the E-Pace – the carmaker’s new compact performance SUV – on July 13, having subjected the new model to a grueling 25-month test program. 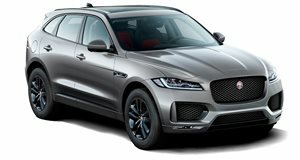 To ensure the E-Pace could perform on all surfaces and in all weathers, the new Jag did over 400 laps of the Nurburgring, was pushed to the limits on the Nardo high-speed test track in Italy, and braved the -40 degree Celsius temperature of the Arctic Circle as well as the deserts of the Middle East. It was also tested in the high altitudes and rivers of China’s most remote provinces. More than 150 prototypes were built for the two-year testing that spanned four continents.